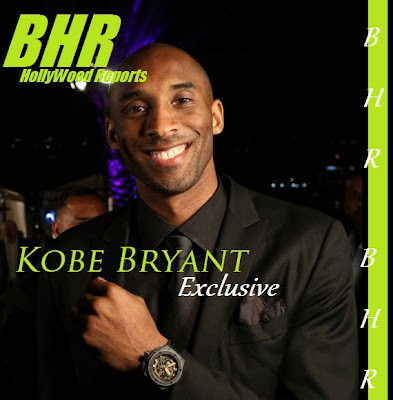 BHR HollyWood Reports All-Star basketball guard Kobe Bryant was sued by a New Jersey auctioneer for trying to block the sale of memorabilia that has been held by his mother. Goldin Auctions LLC, based in Camden, New Jersey-based auctioneer, filed a lawsuit seeking a judge’s permission to sell items consigned to it by Pamela Bryant, mother of the Los Angeles Lakers star. On April 30, Kobe Bryant’s lawyers demanded an end to a planned June auction, according to the complaint. The 70 to 100 items set for sale include Bryant’s high school basketball uniform, several high school varsity letters and his 2000 National Basketball Association championship ring, according to the complaint. Bryant, the fourth-leading scorer in NBA history, underwent surgery last month to repair a ruptured left Achilles tendon. He is a 15-time All-Star who has helped the Lakers win five NBA titles. 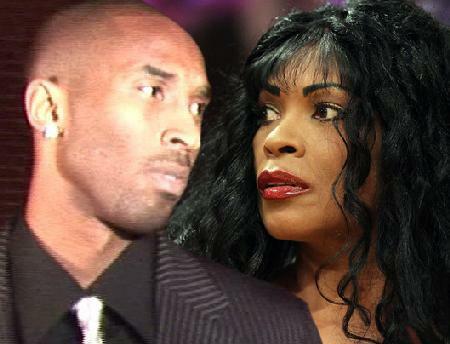 Kobe Bryant’s lawyer, Mark Campbell, a partner at Loeb & Loeb LLP in Los Angeles, didn’t immediately return a call yesterday seeking comment on the lawsuit. Nevada House Goldin Auctions said in its complaint that it paid $450,000 to Pamela Bryant for the memorabilia. Pamela Bryant said in court papers that she used that advance to buy a home in Nevada. “My son has never demanded the return of any of the items, nor were they in any way improperly taken from him without his permission,” she said in a court filing. Pamela Bryant has 900 other items, worth about $1.5 million, that she has yet to consign for auction, according to the complaint.